Now available for Pebble Time and Pebble Time Steel! 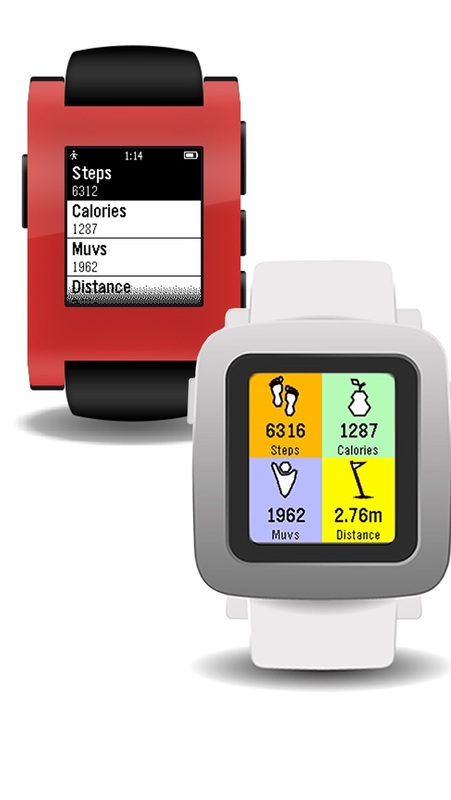 Monitor your daily activities and track your sleep patterns just from your Pebble. 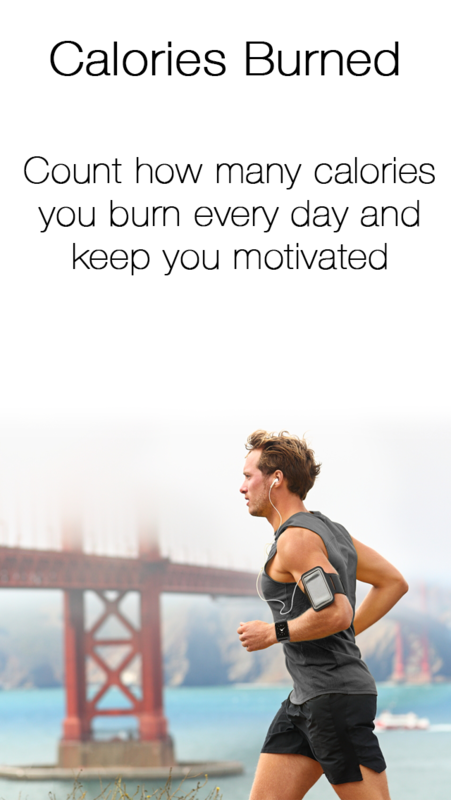 Install LetsMuv and improve your health by tracking your calories burned, steps walked and know how you sleep. Smart Alarm: Wake up refreshed every morning. LetsMuv will track how you sleep and it will wake you in the right time of your sleep phase. Stand Alert: Are you sat down all day long? You shouldn't! LetsMuv will alert you to stand up from time to time. 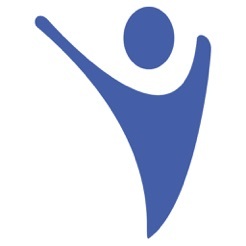 Pro Membership: Better charts, set your goals, receive encourage alerts, Pebble Timeline support and more! Become a Pro Member and enjoy a lot of great features that will grow over time! Background tracking, Timer, Find your phone & more!